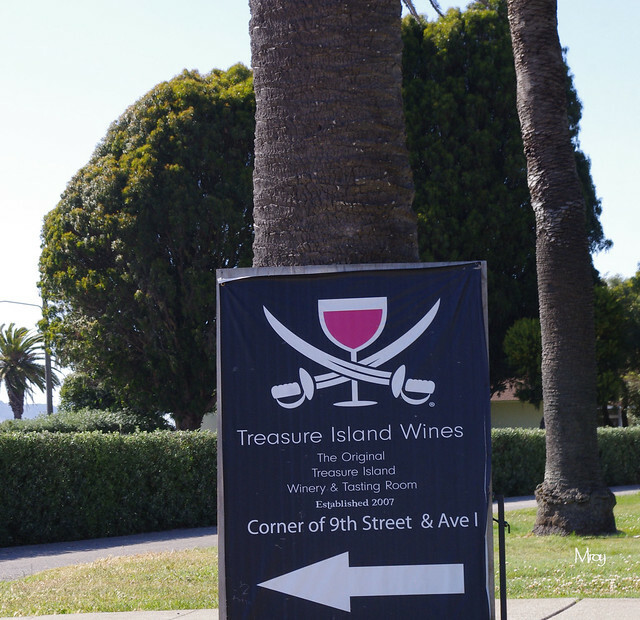 Looks like Johnny Depp might buy his wine there! I didn’t realize pirates drank wine! 😉 Nice sign and I’ll bet it’s an enjoyable place. What a cool sign. I like it. Don’t recall that Long John Silver ever had a wine tasting room. Interesting. Drink some wine, then feel like a duel? LOL!